The Hume Mobile Library has a new home at Merrifield! 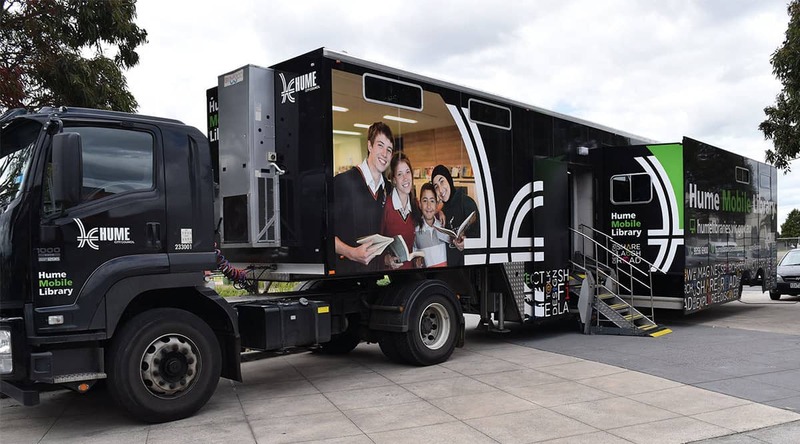 We are excited to announce that the Hume Mobile Library will be making a new stop at Merrifield! Come by the Merrifield Neighbourhood Park every Saturday from the 1st September and discover new books to borrow for the whole family. The fun doesn’t stop there, the mobile library also offers an array of DVDs, magazines and e-books for all to enjoy.